James M. Berent is an associate with Andrews & Price and focuses his practice in the firm’s real estate tax litigation section. 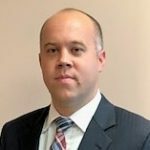 Mr. Berent received a Bachelor of Science in Business Administration Degree from Robert Morris University in 2008 and his Juris Doctor Degree from the University of Pittsburgh in 2012. Mr. Berent was admitted to practice in the Commonwealth of Pennsylvania and the United States District Court for the Western District of Pennsylvania in 2012. 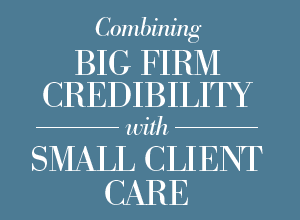 Prior to joining Andrews & Price, Mr. Berent worked at Pittsburgh Bankruptcy Center, LLC. There he represented consumer bankruptcy clients in Chapter 7 and Chapter 13 cases, including the litigation of real estate valuation matters. Mr. Berent also represented plaintiffs in personal injury claims. During law school, Mr. Berent served as a legal extern for the Honorable Kathleen R. Mulligan with the Court of Common Pleas of Allegheny County. He was also employed as a summer intern at the elder law and estate planning firm Julian Gray Associates.